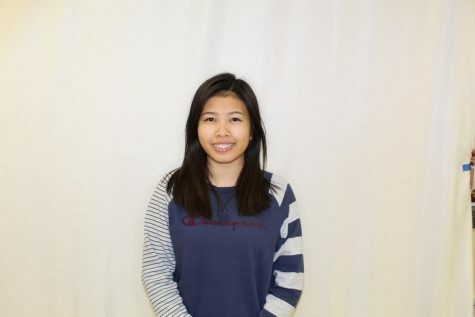 Jen Quach is a Sophomore at LSE. She is currently a staff writer for the 2018-2019 school year. She is involved in Debate, Band, Ambassador, Peer Mediator, Tennis, HOSA, and Science Olympiad outside of the Clarion. In her free time, she likes to listen to KPOP, draw, and hang out with friends and her dog, Buzz.